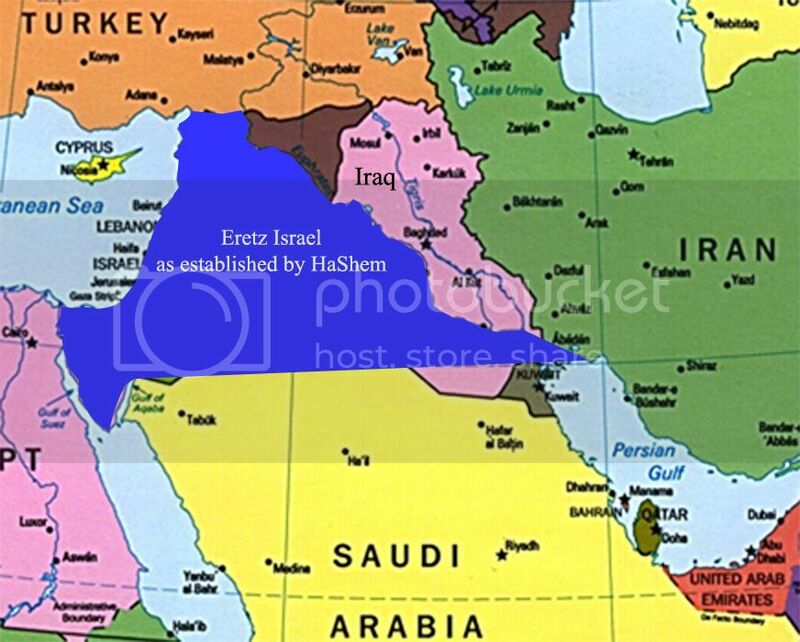 America, another reason to be proud our country is supporting Zionist gangsters in Syria, murdering people by the score to help Jews realize their dream of an 'Eretz Israel,' shown on the map below. Next time you visit the cemetery to see your loved one, killed fighting the 'Wars for Wall Street and Israel,' remember that this map of Eretz Israel is the real cause they fought and died for. 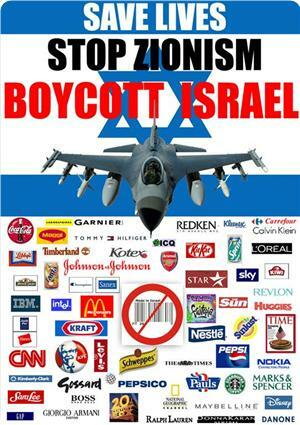 While you watch our nation's infrastructure fall to 3rd world standards, know that all the money we've spent on these endless wars and all our children that got sent to die fighting these wars, died to bring Eretz Israel to fruition. Still feeling like "We're #1" America?" "Why would Iraq attack America or use nuclear weapons against us? I’ll tell you what I think the real threat (is) and actually has been since 1990 – it’s the threat against Israel," [Philip] Zelikow told a crowd at the University of Virginia on Sep. 10, 2002, speaking on a panel of foreign policy experts assessing the impact of 9/11 and the future of the war on the al-Qaeda terrorist organisation. Philip Zelikow, close friend of Israeli PM Netenyahu, Condi Rice, GW Bush and former executive director of the 9/11 Commission. Zelikow was instrumental in introducing the policy of preemptive war to GW. Also in 2011, Zelikow was appointed by President Barack Obama to the President's Intelligence Advisory Board. Zelikow is an expert at creating 'public myths of history.' Like saying over and over that 19 Arabs, armed with box cutters, were able to successfully attack the world's most powerful military on 9/11. 16 months before the 9/11 Commission offers its final report, Zelikow had already written one outlining the events of that day and what led up to 9/11. 9/11, the day Israel and many Jews celebrated the attacks on the USA and Americans. 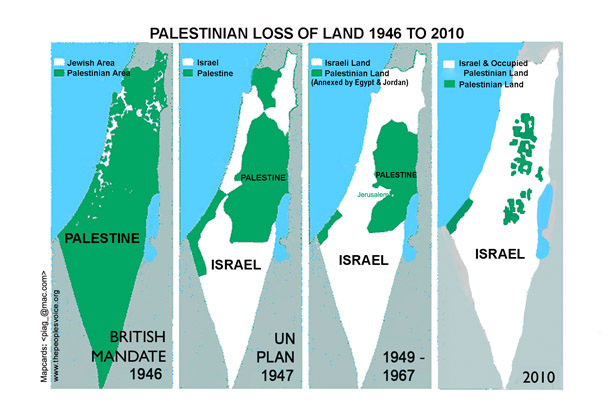 My lingering question is...isn't Putin messing up the greater Israel plan? I'm sorry you are having trouble with my blog...I've been wondering where you are. I've been trying to add security plugins to my blog because I am also getting spammed. Anyway your comments are there, they were just waiting to get approved. Putin supposedly told Nuttyahoo that the area South of Damascus and East to Jordan would be secured for Israel, that's why that nation of psychos is being rather quiet about the Syria rat removal program. According to that ISIS price list, Pam Geller is worth about 7 bucks and some change.